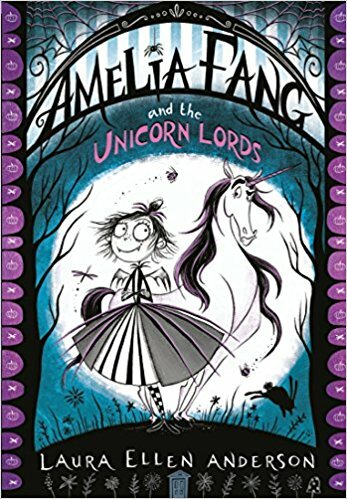 A brand new title in the bestselling gorgeously gothic and wickedly funny Amelia Fang series – perfect for readers of 7+ Meet Amelia Fang! Everyone’s favourite little vampire. 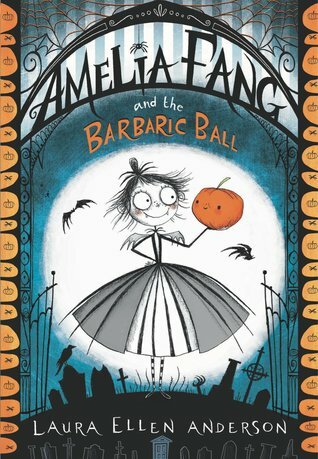 Amelia and her friends are taking part in a competition to visit Pumpkin Paradise Park – the most bloodcurdingly brilliant theme park ever! All they have to do is sell as many cookies as possible. But the creatures of Nocturnia have begun to act very strangely . 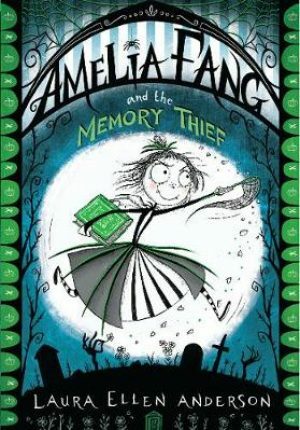 . . No one can seem to remember anything – including their own names or even Amelia’s big birthnight party! Where have everyone’s memories gone? And how can Amelia save them when they have all forgotten who she is?